NTT Data provides insights and services to help clients execute their strategic objectives, while navigating the challenges and opportunities in today’s environment. Growing demand for oil and gas means that companies need to be as efficient as possible with their production and distribution while maintaining a clear line of communication with their clients. To maintain competitive advantage, companies increasingly need to advance their own technologies, both for optimizing their operations and connecting with their target market. Backed by deep experience in this sector, NTT DATA proposes solutions in the form of multi-platform ordering and delivery systems that boost consumer involvement. Complex orders are created in a controlled environment, with prices and calculations already handled by the system; on the client’s end, the process of ordering becomes automated and convenient. Another capability is delivery tracking, which allows clients to see the status of their orders. It’s a win-win situation: convenience for the client, increased sales and optimized operations for the company. Customers of companies in the oil and gas industry tend to be long-term, which makes it imperative to maintain positive customer relationships. This is a significant part of the overall business strategy, and technology-enabled solutions such as Customer Relationship Management (CRM) systems can deeply enhance your customer satisfaction. 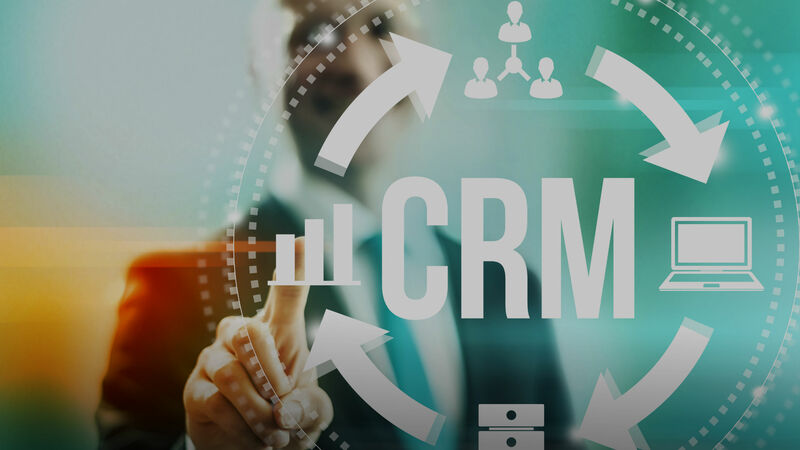 We offer CRM solutions based on Oracle, Microsoft, and SAP technologies. The oil and gas industry is very much in-demand, with both organizations and individuals heavily reliant on it. Nevertheless, strong competition is present, and innovations in science and technology constantly force shifts in business models. To help companies maintain their competitive advantage, NTT DATA draws from its familiarity with the specific processes of this sector and offers customized solutions through sales and finance analytics. Our team of experienced BI consultants craft cutting-edge systems that companies can use to extract insights about consumer behavior, reveal trends in sales activities, and derive patterns from financial transactions. This information is conveyed through rich visuals and instantly generated reports that point out opportunities as well as areas for improvement. Armed with knowledge from these metrics, you can push your business further through increased revenue and product marketability. Oil and gas companies have to deliver their products fast—and this requires a streamlined production and distribution chain. 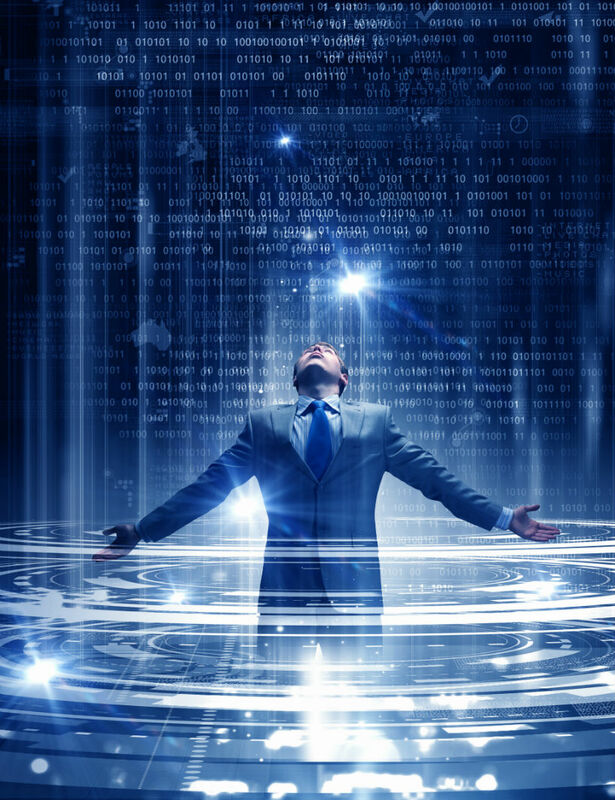 Boosting performance involves several factors: not only the automation of processes, but also sharpening the overall business strategy and driving innovation. The oil and gas industry is prone to volatile market dynamics, as rapid changes occur in how we produce, manage, market, and consume these resources—and your technology is expected to respond to these with efficiency and agility.